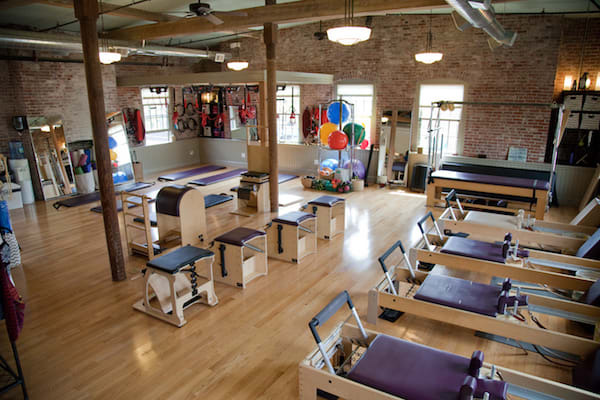 Our staff is highly trained and have years of experience working with clients in all stages of life and physical condition. We want you to move through life with the body you HAVE, learning skills that create the body you WANT. 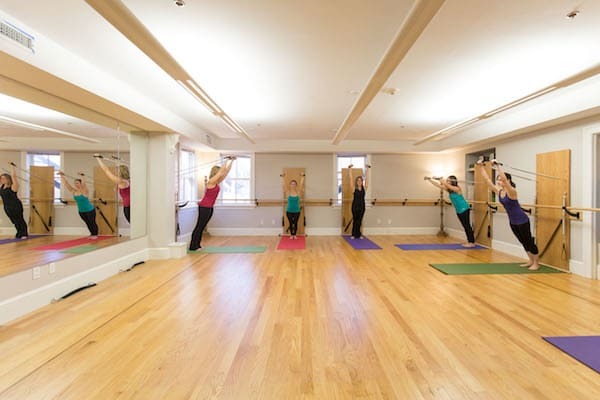 Every Body Pilates is the leading personalized Pilates coaching company for women and men that help clients develop the skills to get their life back after injury, surgery, the stress of modern life or to improve performance in athletics. We are unique because we establish workouts that bolster healthy movement patterns, which will be taken into all parts of daily life and activity. 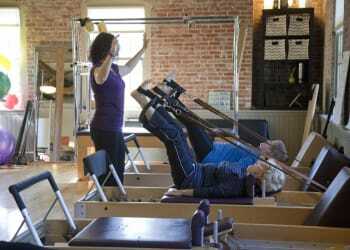 At Every Body Pilates, we understand that Every Body is different. 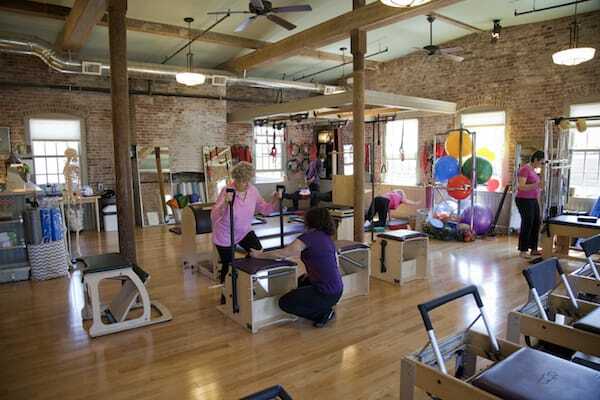 Our teachers will meet you where you are and help tailor our protocols to fit your needs. Overall plans will include a combination of private lessons, directed workouts, semi-private lessons, group classes and at home practice geared towards developing a consistent practice. Take The First Step Today With Our Pathway For Athletes In Belmont! Interested in more information? Please fill out your contact information to the left and a team member will get in touch shortly.